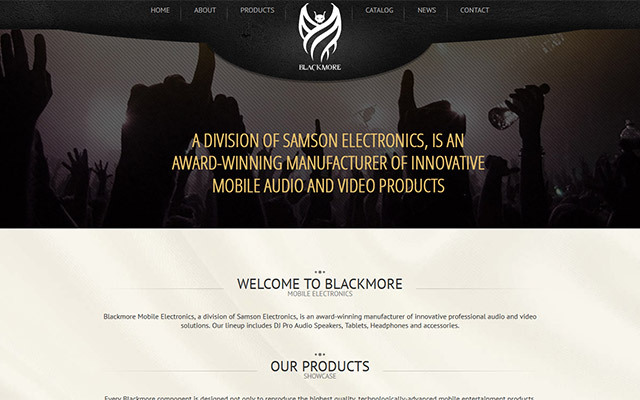 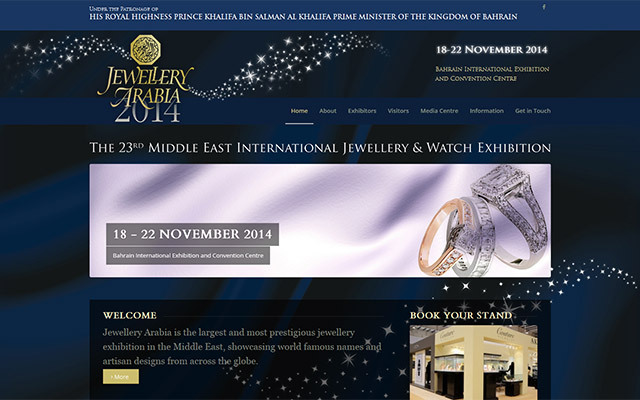 A customized Wordpress site for a Logistics Company. 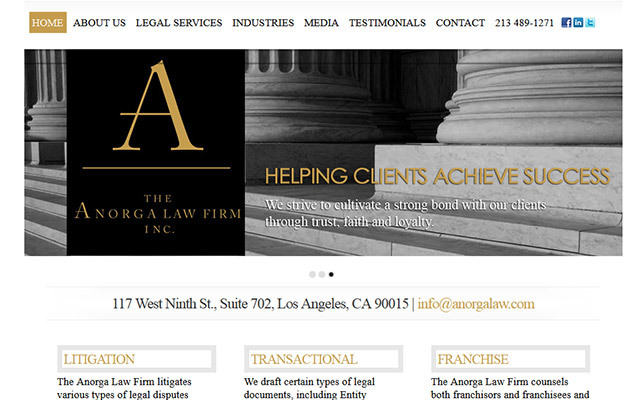 A customized Wordpress site for a Law Firm. 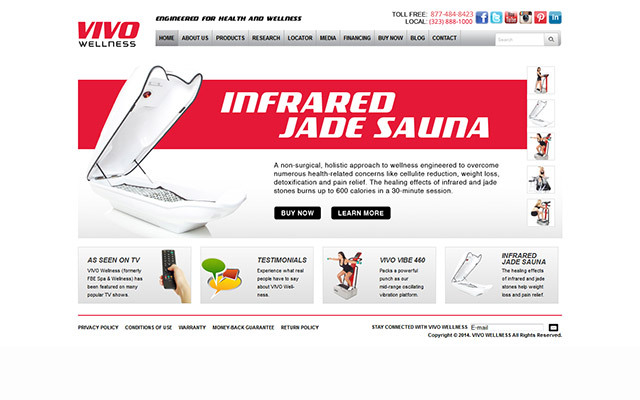 A customized eCommerce Wordpress site for a Fitness Equipment Company.